The Obsession. 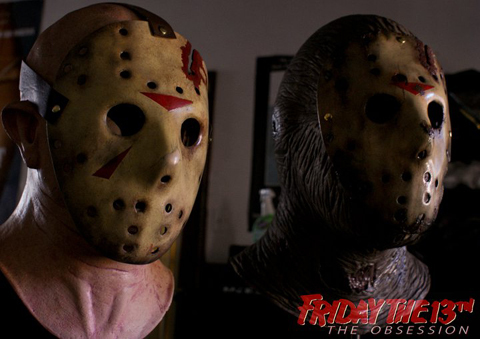 चित्र about a Friday the 13th web series. Wallpaper and background images in the फ्राइडे द थर्टीन्थ club tagged: friday the 13th jason voorhees web series obsession horror slashers.